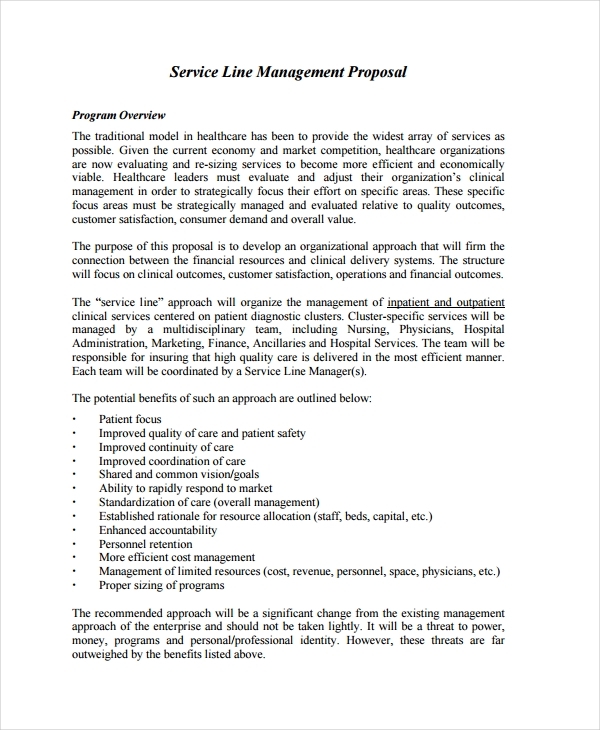 A management proposal is created if a client needs your help in professionally managing something. 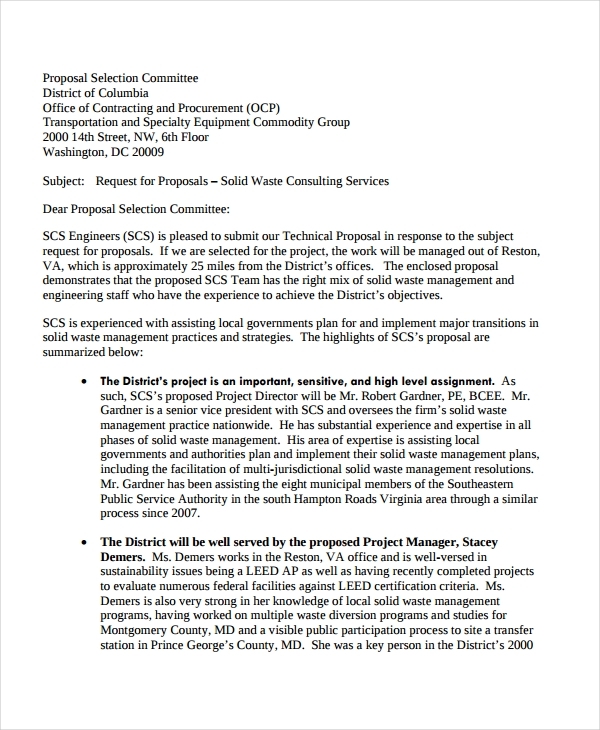 There are different types of Service Proposal Examples which vary on the kind of management that is needed for a particular activity, project or process. 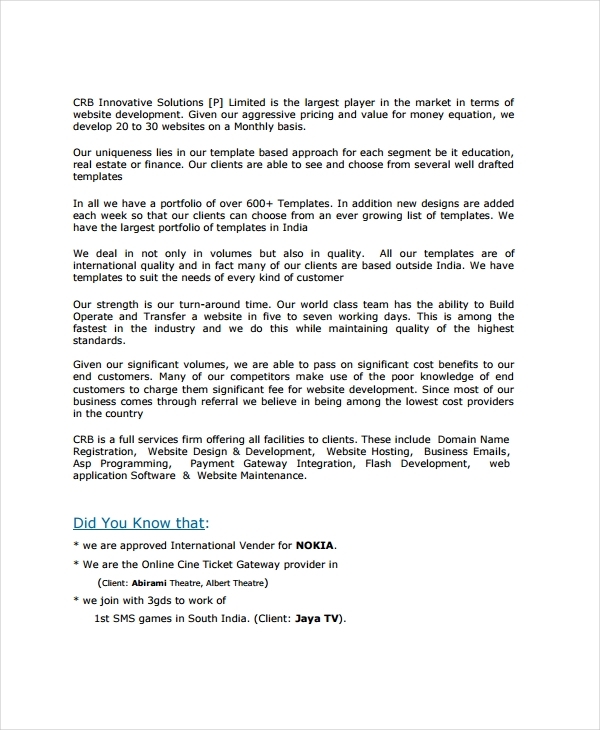 Hence, there are also different wants on how you can develop the content of this document. 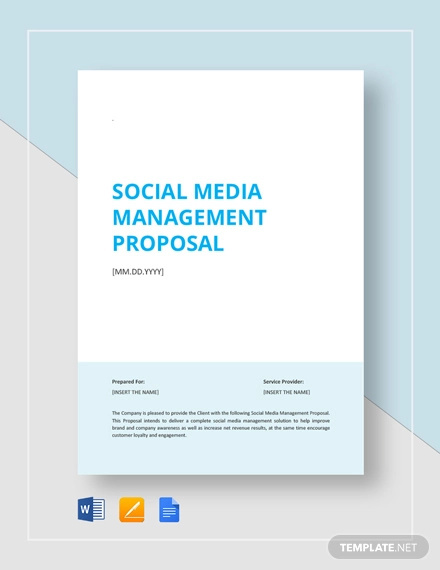 Though there are basic steps on How to Write a Proposal for a Project, you should be careful on what you will include in a management proposal as the relevance of the information that you will relay with the needs of the client can affect the entire transaction. 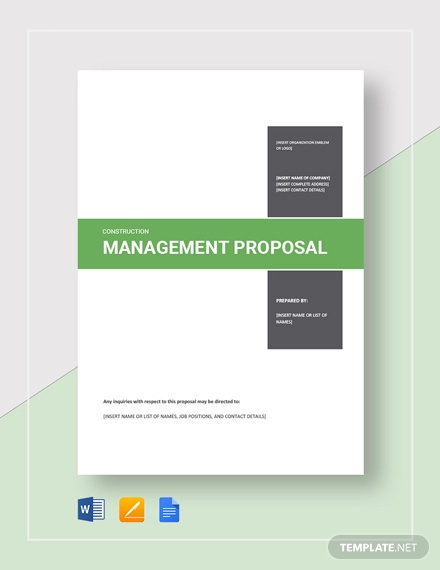 If you find it hard to come up with a management proposal, we have listed Business Proposal Examples & Samples in this post which directly provides the format and content that you need to incorporate in your own management proposal. 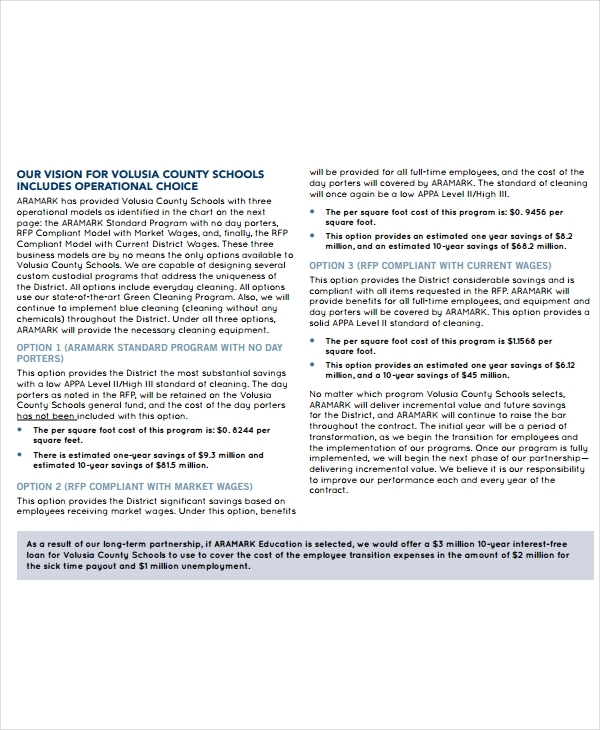 Refer to these samples so you can create an appealing management proposal. 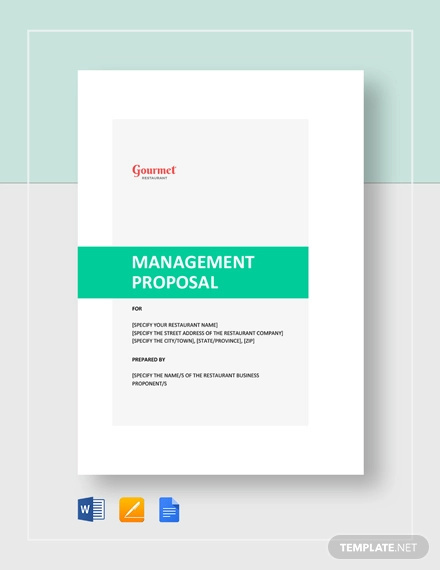 Where Can You Use a Management Proposal? 1. 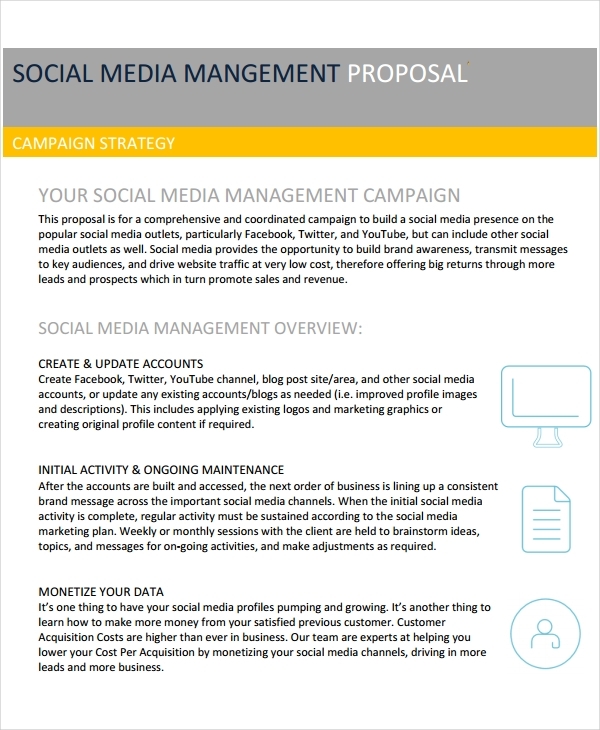 A management proposal can be given to clients if they need your professional help in managing events like celebrations, trade shows and seminars. 3. 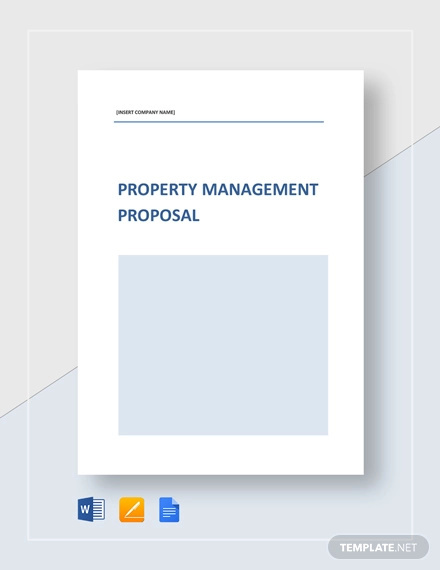 A management proposal is needed when property management is important to be implemented. 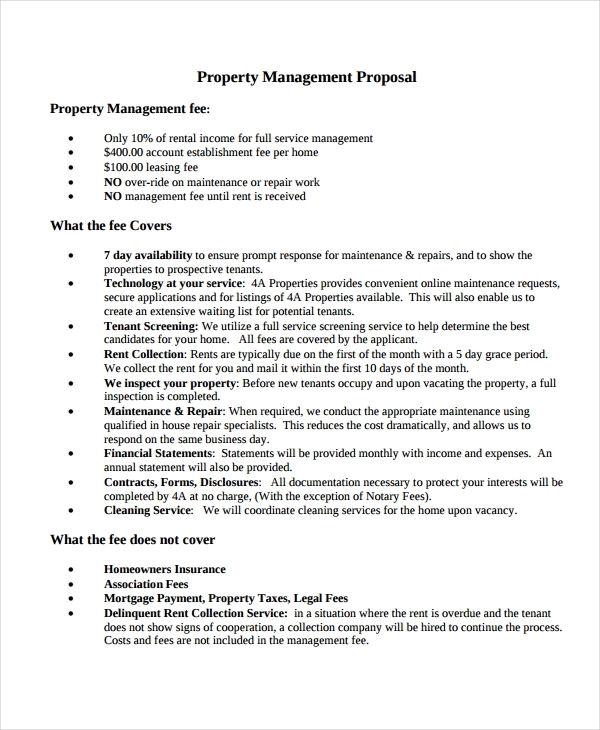 Your property management proposal needs to precisely identify the kind of property that you will take care of. 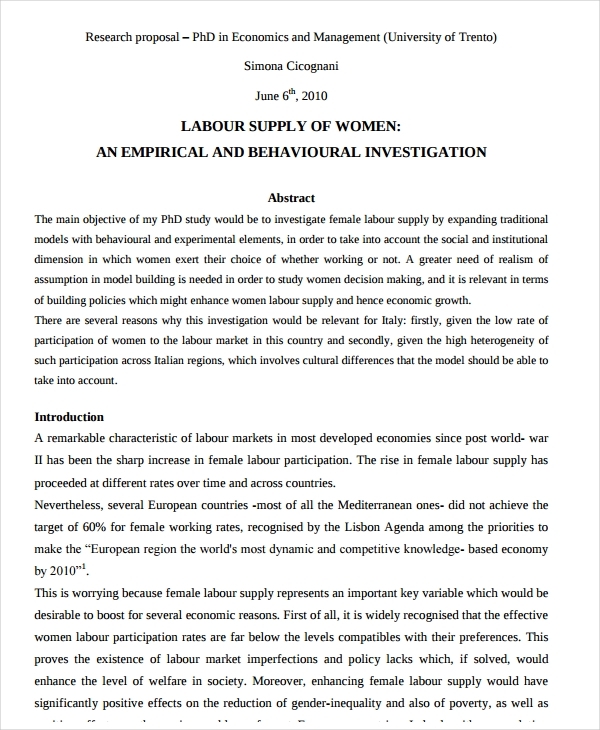 Is My Management Proposal Effective? 2. Consult with the client first so you can assess the final management proposal that you have made based on the expectations and demands of your clients. 3. 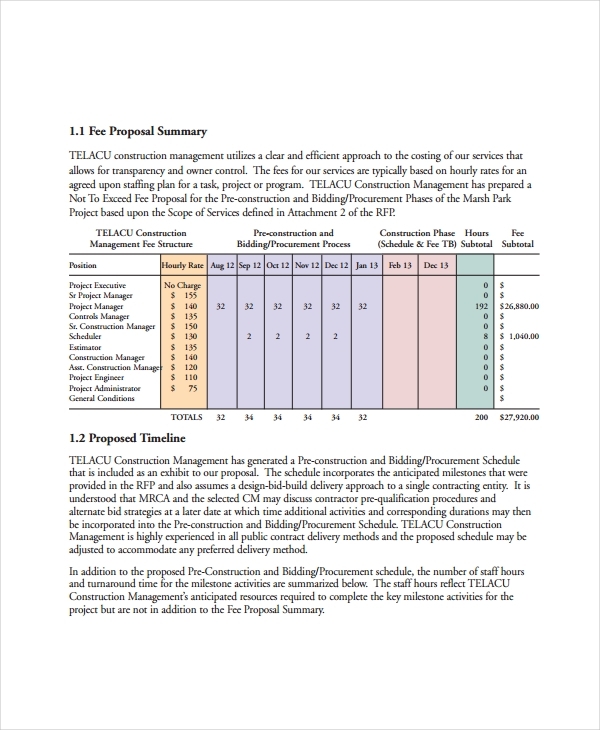 Look at other kinds of project proposal examples and short proposal examples & samples so you can easily compare whether your format is as great as the samples used in the industry. 1. 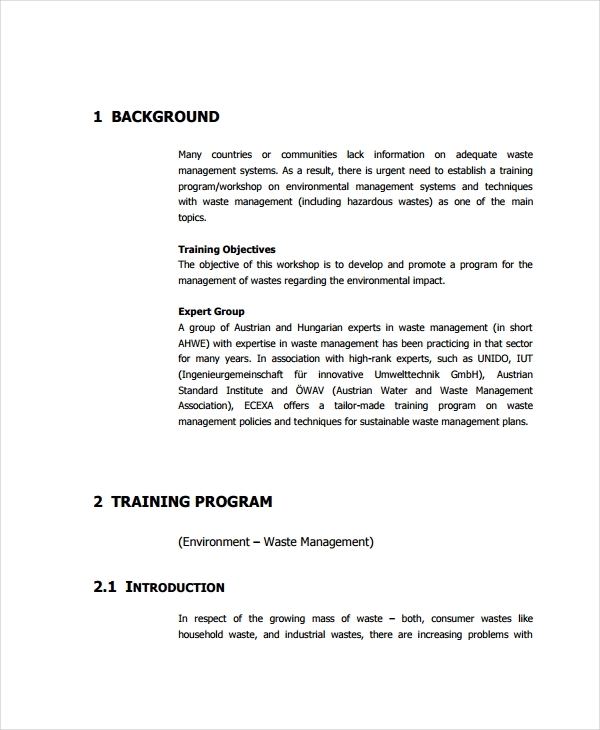 Refer to proposal templates and examples so you can be more knowledgeable on how you can effectively present the content of your management proposal. This way, you can have a smooth flow of discussion which can further impress your clients. If you are on the other side of the transaction, make sure that you will create Request For Proposal Examples that are direct to the point and easy to understand. 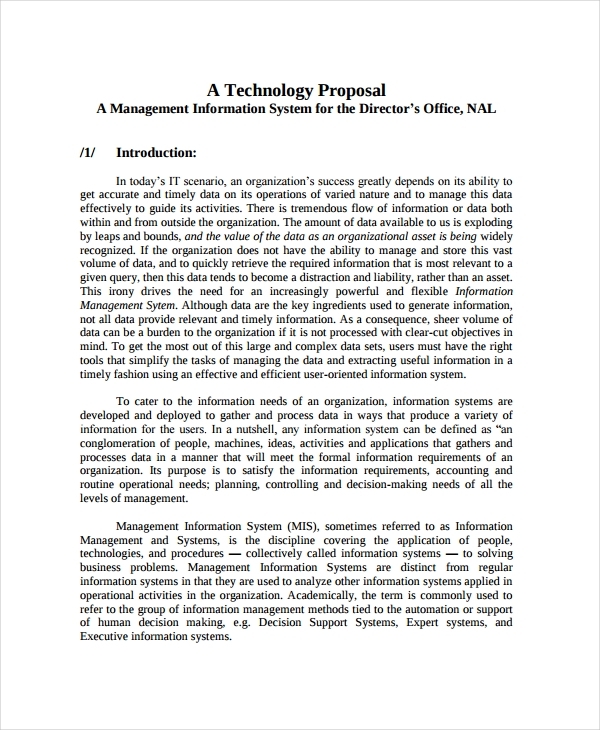 Meanwhile, if you are the one who will create the management proposal, it is important for you to think of the needs of the client first before developing the actual management proposal. 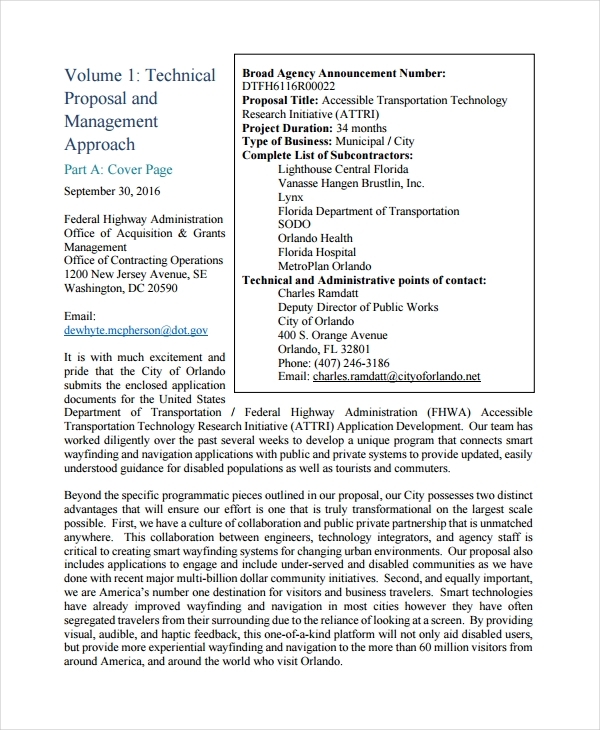 Be guided by the samples and tips in this post so you can create your own management proposal now.